Good evening, I’m James Adderley and welcome o the Tuesday edition of Sports Monday. 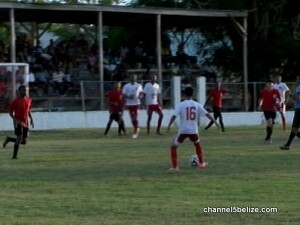 Undefeated FC Belize took on a surging BDF team yesterday as the Premier League of Belize season heats up. Ryan Simpson looks to give FC Belize off this set piece launch only to see goalkeeper, Glenford Chimilio come up with a routine save. Jorge Aleman then unleashes this right foot shot that screams past goalkeeper Chimilio, but the far upright proves to be the goalkeeper’s best friend. At the other end, Paul Nunez fires from point blank range; it’s right at the keeper, Rodrigo Vasquez who makes the initial stop and Francis Arana completes the save. Here’s the big question at the 55th minute of play – did goalkeeper Chimilio put a hurt on Ryan Simpson? Well the referee points to the penalty spot. Oliver Hendricks gets the call and he squeezes it past the near upright to tie the ballgame despite a gallant effort by the keeper. Nevertheless, the real controversy comes when Hubert Baptist pushes Mark Arzu – it’s a 50-50 call. Oliver Hendricks cannot contain his opposition and must have said something that causes the referee to red card him off the field. The man in the middle is then surrounded by upset FC players and we’re thankful the moment passes. 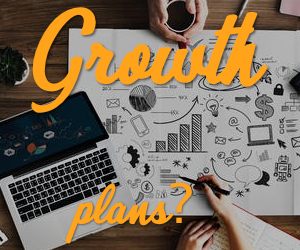 The BDF tries to capitalize on the numerical advantage. Jeremy Gentle sends this set piece into the danger and it might have been Mark Arzu who gets off this header that forces Rodrigo Vasquez into a necessary save. In CONCACAF Champions League news, Police United completed its schedule Thursday night at Belmopan with a 5-1 loss to Olimpia of Honduras. Well, on a goal from John King. We got a goal and took 23. Look at the bright side; we got a goal. The fans were out in massive numbers Friday night to support the national male volleyball team in its effort to win a 1st medal at this level. The hurdle to get past was the national team of Honduras in the World Championship qualifying tournament. It was a great start for our boys in the opening as they quickly ran to a 25-16 victory over Honduras in the race to see who would secure the 1st 3 wins. Now let’s go inside the pivotal set. We’re tied at 15 apiece when this defensive effort of Elton Anderson and Ean Galvez gives our team the lead. This power smash by Brighton Codd pushes the lead to 3. Honduras comes back to take the lead so the set up goes to power puncher, Karym Coleman, who hammers home to tie the score at 20 apiece. Talk about hammer, this is what makes Karym Coleman exceptional as he increases his points count. Brighton Codd shows perfect timing to tie the score at 24 apiece. And then he finishes the 2nd set with this nice placement touch as Belize rallies to 26-24 win to break the back of the Honduran team. It’s hard comeback from 2 down in a race to 3. Naturally, the 3rd set was cool runnings and Marlon Salazar comes up with this massive smash to get Belize within 1 point of the bronze medal. Under this pressure, Honduras gives up the win on a giveaway off the serve. Belize wins its 1st ever medal in 16 years of international volleyball and we say congratulations. 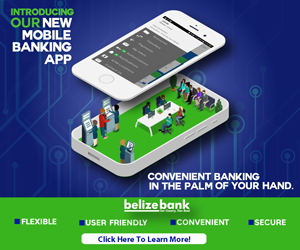 In softball news, the 2 bitter rivals were at it yet again as Belize Bank Bulldogs and BTL emerged to face off in the finals of the National Softball Tournament yesterday. 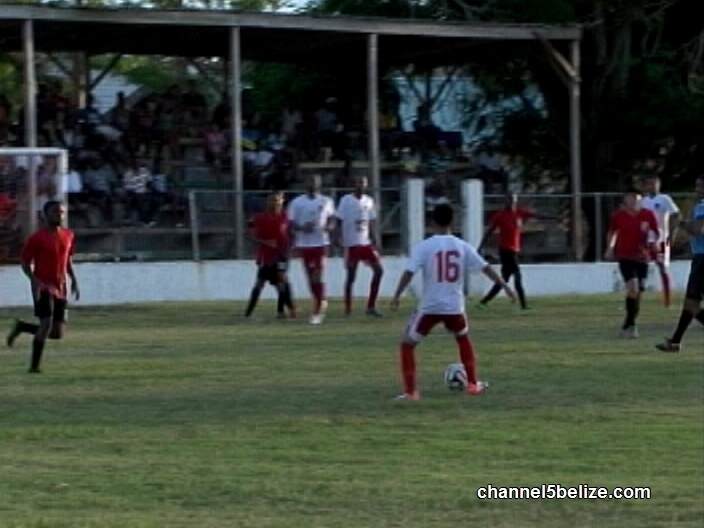 BTL arrived with a clean sheet which forced Belize Bank to come up with back to back wins and they did. They took Game I, 12 to 7, and in the decisive Game II, they beat BTL 9 to 2 to win three consecutive national titles in a row. Sharette Vernon of the Bulldogs emerged as MVP.